We are thrilled to announce that Linda Hubbard, a former member of the Food Bank team now retired, has received the Governor’s Volunteer Service Award for Moore County. 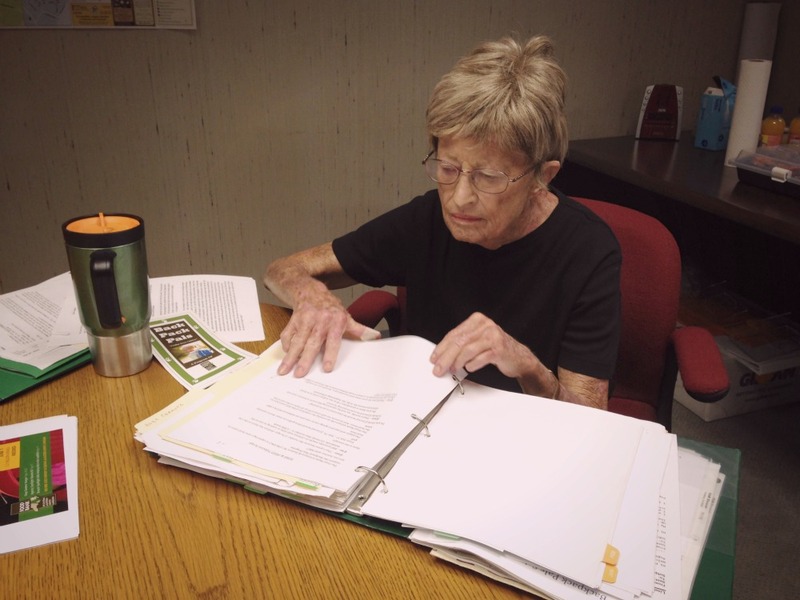 As the Director of the BackPack Pals program for more than ten years, Linda Hubbard provided hunger relief to our most vulnerable students in a county where more than one-third of all children struggle with hunger. We were honored to have worked with her over the past four years at our Sandhills Branch in Pinehurst and congratulate her on her achievements. Read on to learn more about Linda and her commitment to the children of Moore County. Linda works at a table at our Sandhills Branch. Through her unwavering commitment to helping others, Linda Hubbard taught us that just one person with focused effort and creative solutions can change the lives of many. At our Sandhills Branch Linda managed the BackPack Pals program, helping to provide weekend meals to local children living in food insecure households. Linda Hubbard began the program by herself in 2004 at the school in which she worked, serving 24 children at the start. Now, thanks to a decade of hard work and tremendous community support, the program provides meals to more than 1,000 children throughout the Moore County school system. As Director of the BackPack Pals program, Linda tirelessly collected donations, managed and recruited volunteers, coordinated the delivery of the meal packs, and built strong relationships in the community to help ensure its growth and sustainability. Her positive attitude, high energy, and vision for a hunger-free Moore County propelled the program and our Sandhills Branch to greater impact than ever before. In this community, she is renowned for her tenacity, good humor, and big heart. 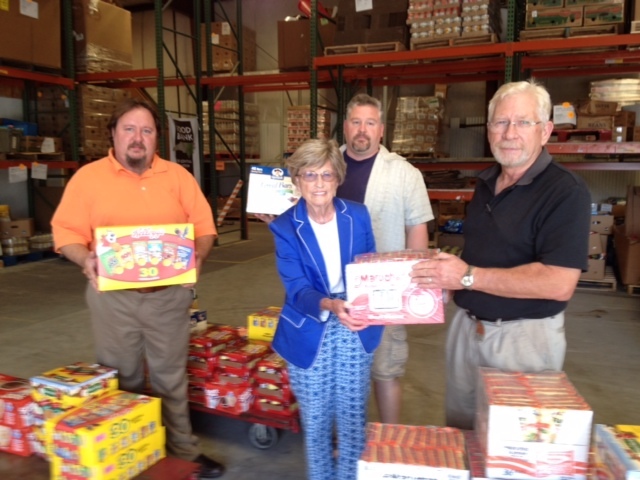 In Moore County, everyone knows Linda Hubbard, and we consider it a true privilege to be a part of her remarkable achievements in hunger relief. Congratulations, Linda! Linda stands proudly with donations to the BackPack Pals at our Sandhills Branch. Food insecurity continues to grow in Moore County, and as it does, more and more school-aged children do not get enough to eat. The meals provided by the BackPack Pals program at our Sandhills Branch help local children remain healthy and strong physically and mentally, strengthening their futures at a critical time of development and growth. To donate to the Sandhills Branch and help continue Linda’s legacy, please visit our website: www.foodbankcenc.org/Sandhills.